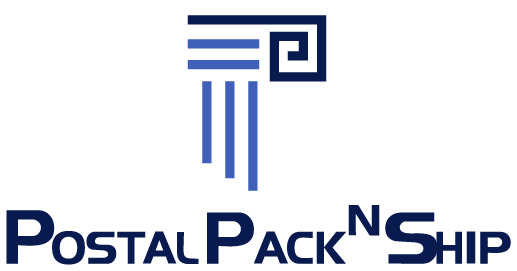 Professional Packaging & Shipping services - at a DISCOUNT!! 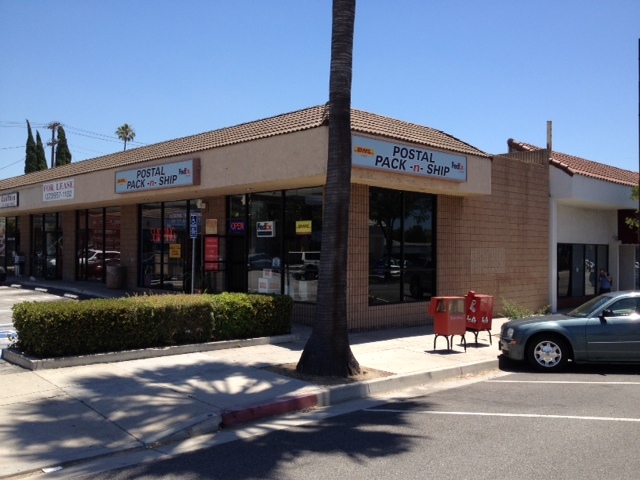 Mailbox Rental - 24 Hr/365 Access w/Package delivery notification included. ** Rent for one year and receive one month FREE rent. Western Union services of ANY kind!! !